Courtesy of US Realty Pros, Austin Pantuso. New Bella Vista home in Bradbury Court! 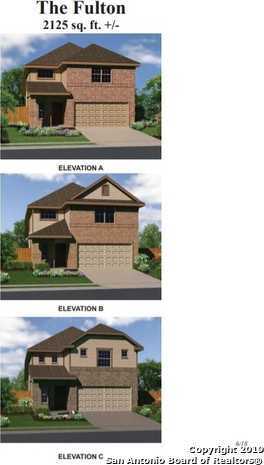 Fulton plan 2175sqft. This new home features including the master bedroom downstairs and a gameroom upstairs. The kitchen is equipped with 42 upper cabinets, granite countertops,and upgraded subway tile backsplash. Expect to see vinyl wood flooring in all wet areas including the family room. The master bedroom has a beautiful bay window, adding the perfect space for a sitting area. This home is complete with a covered back patio and water softener pre-plumb! Please, send me more information on this property: MLS# 1363646 – $225,076 – 7210 Birch Stage, San Antonio, TX 78244. I would like to schedule a private showing for this property: MLS# 1363646 – $225,076 – 7210 Birch Stage, San Antonio, TX 78244.